Just found out that of my baby images (high key studio shot!) 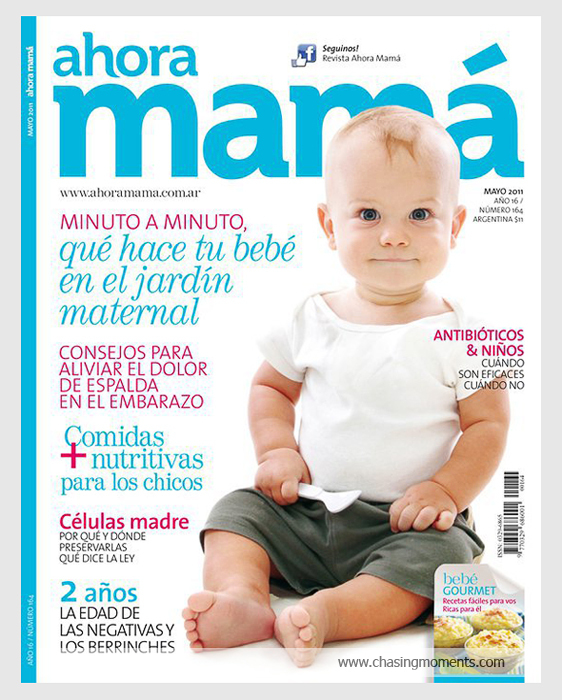 has been published on the cover of “Ahora Mama” in Argentine! So, bring your Baby by my studio to get cover-worthy images for your photobooks and your wall photo arrangements!